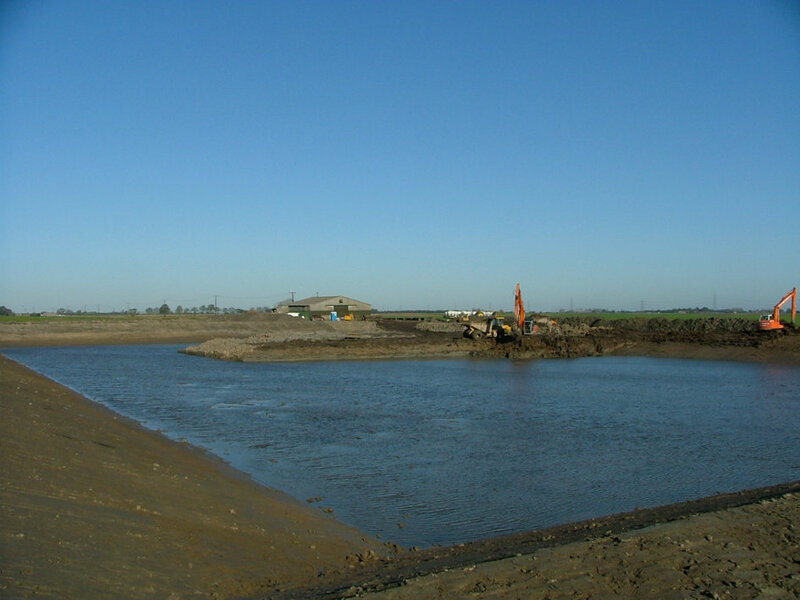 The Fen Group are experts in everything from lake and pond creation, wetland creation and reedbed creation, through to bridges, roadways, landing stages, boardwalks, fishing platforms, moorings and river embankment engineering. Our design and build team will manage the entire process, working closely with you to meet all your requirements while bringing their expertise to the project to ensure they run like clockwork. 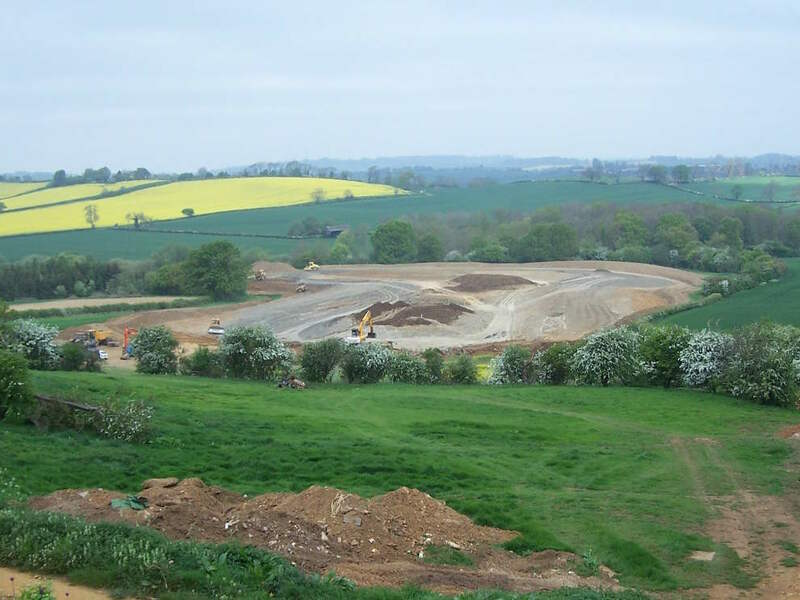 Projects can be backed up with our expert consultancy advice to support site surveys and sampling, waste exemption applications, ecology, grant applications, planning and specification tendering. Our construction projects include both soft and hard engineering solutions and make full use of our wide range of specialist plant, including floating platforms, wide pad excavators and low ground pressure dumpers. 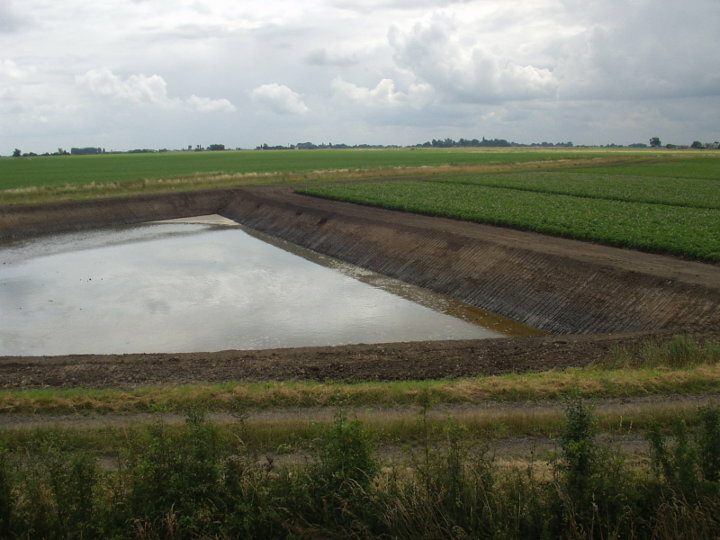 As well as an attractive feature, creating a lake or reservoir can help maintain water supply over the summer months. 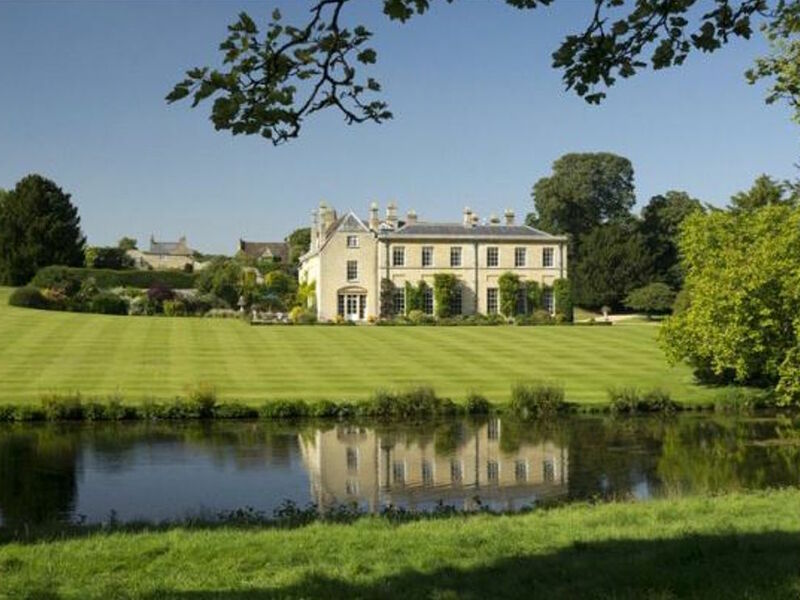 We can advise on all aspects of pond and lake restoration and pond and lake creation from initial design to construction and ongoing maintenance, advising on siting, lining, landscaping and planting and fish stock, as well as regulatory and planning frameworks. Our team are also experts at designing and installing features to complement and help you get the most from your lake including landing stages and boardwalks and will manage the entire process, working closely with you to harmonise the new additions with the surrounding environment. We work in all seasons and have in-house specialist plant and equipment and fully qualified, experienced staff. Hence our resources to enable us to meet your needs and execute services quickly, even at peak periods. Fabrication and construction of facilities.